Thriving and successful companies that are buttoned down in certain heavy and major industries demand to be recognized. The purposes to scrutinize their units and plans may differ; some may analyze their plans and units to follow in their footsteps and knock off their efficient methods, some may like to buy stocks, and some may dream of landing a job that would enhance their careers. 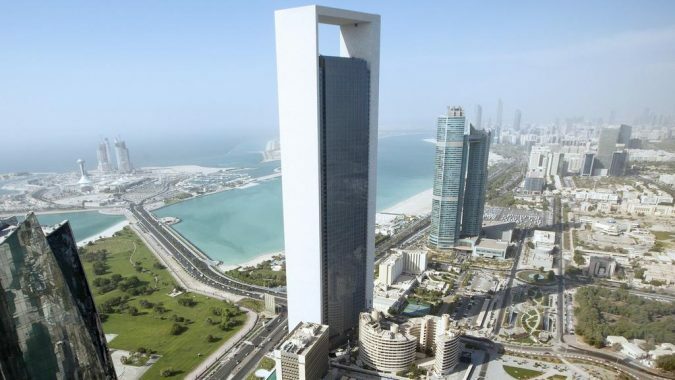 Topteny would not let go of a chance to provide its readers with information about 10 of the most successful Oil and Gas companies in the United Arab Emirates for the aforementioned reasons. The booming companies are listed according to their recognition, the number of major projects they have handled, and their expansion. 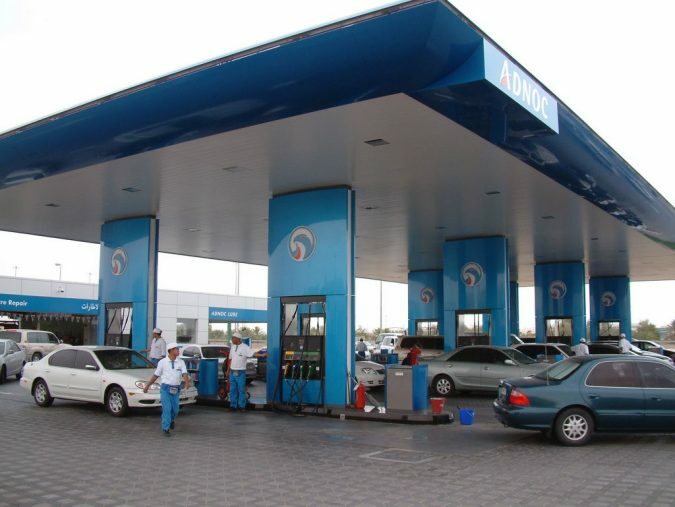 Abu Dhabi National Oil Company was founded in 1973, and it is one of the world’s pioneering energy producers in Abu Dhabi, United Arab Emirates. The government owns the company, and it has played a major role in the economic growth of Abu Dhabi; it had a vital contribution to producing and retaining hydrocarbon reserves in the Emirate. The company offers various services, including exploration, production, reserving and refining. 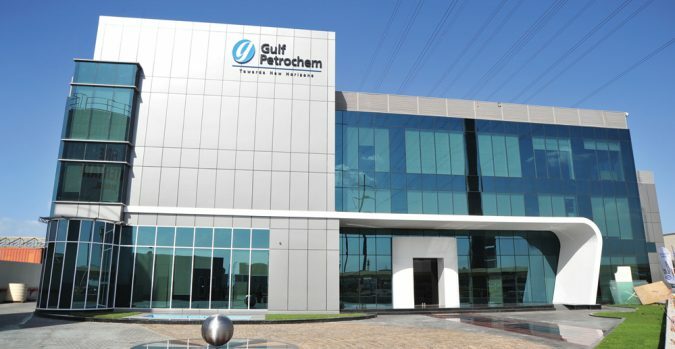 Gulf Petrochem was established in 1998, and its headquarter is in Sharjah. It is one of the most thriving and successful companies in oil space. It has been buttoned down in the industry and created its forceful presence in the world. Not only the country established itself and constructed its unbreakable image in the UAE (Hamriyah Free Zone, Sharjah), but it handles major projects in the Indian subcontinent, South East Asia, Africa, Europe and South America. 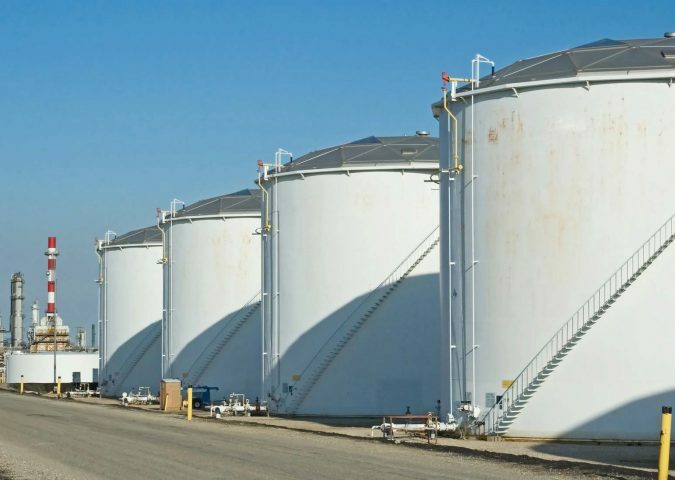 It dispenses its projects, working on various strategic business plans pertaining to oil refining, Grease manufacturing, oil storage terminals, shipping, and logistics. The company is making strides and is one step away from being a global oil company, molding beyond comparison business units. Moreover, it capitalizes on its potential and savvy mindset in the energy subsidiaries. There is expansion witnessed in Tanzania and trading offices being settled in London, Lagos, and Kuala Lumpur, in a bid to open doors for the company’s name to boom and skyrocket. 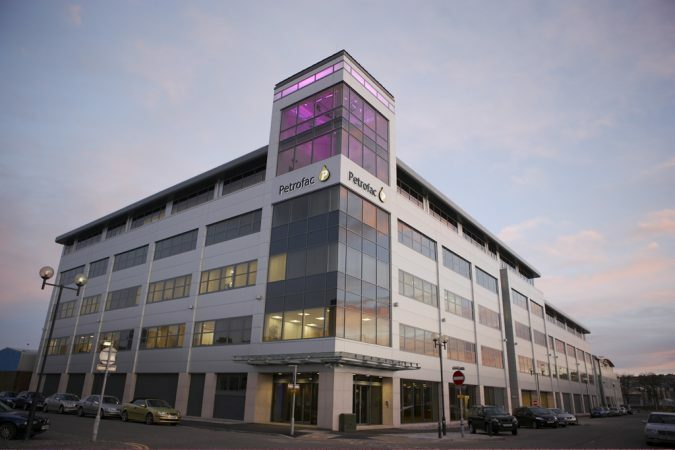 Petrofac International has been one of the leading companies for 32 years. 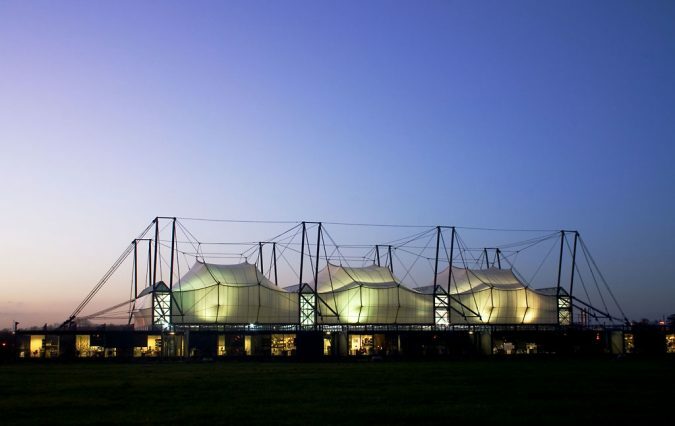 The company was aimed to be a producer of a modular plant. Moreover, it was set in the London Stock Exchange list in 2005. 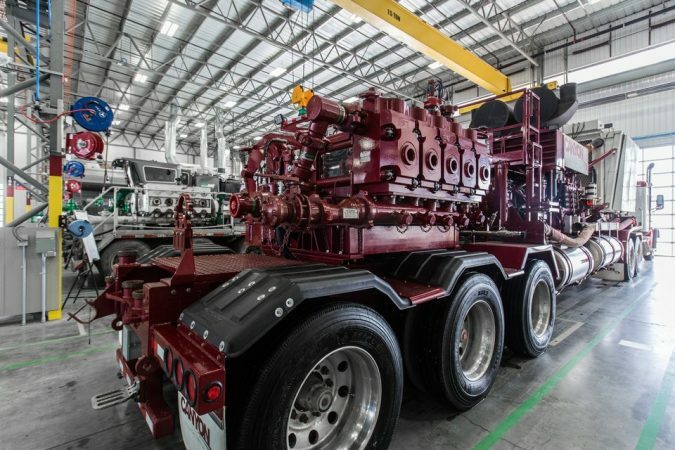 Petrofac International trucks with over 18,000 employees in the world. The company is constantly growing and progressing. Furthermore, it steadily patterns itself upon a professional track to offer production of quality. The organization is taking over the Middle East. It has a striking presence in Qatar, Sharjah and now Abu Dhabi. 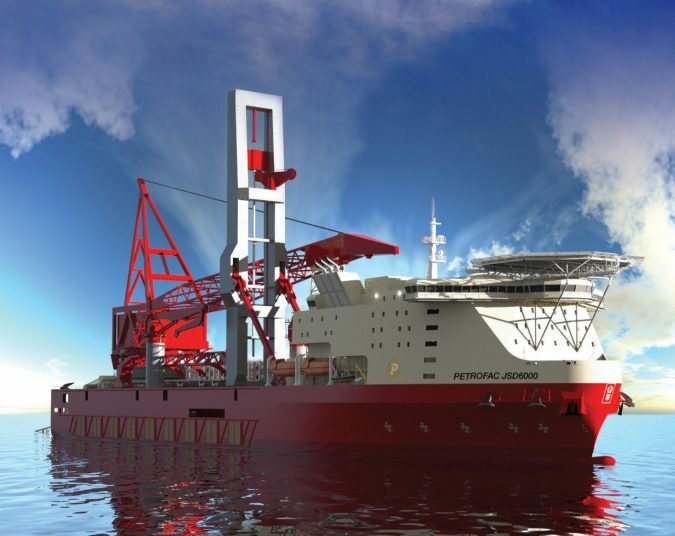 Petrofac International offers various services that include management, conceptual engineering, field development, marine services, resourcing, process engineering and structural engineering. 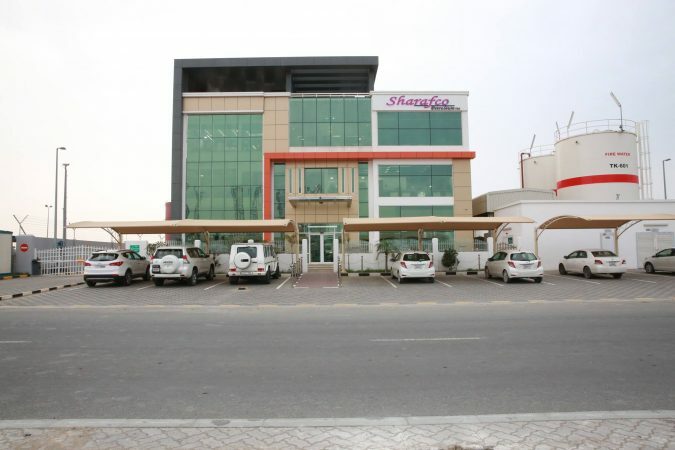 The Sharafco Group is a company based in Sharjah and has its headquarters at Al – Sajaa industrial area. The company offers major services, especially trading, manufacturing of petroleum products and petroleum-related engineering products. The company presents products of quality and services as satisfying and fulfilling as they can be. Not only does it deal with producing various types of automotive and industrial lubricants that fulfil numerous specifications of SAE (Society of Automotive Engineers), API (American Petroleum Institute), and MIL (Military Specifications), but it trucked with a superb trading and bunkering team that is cutting the mustard when it comes to strategic infrastructure of oil terminals and supply vessels. Based in Afghanistan, The Ghazanfar Group managed to handle rapid and steady growth in Dubai. 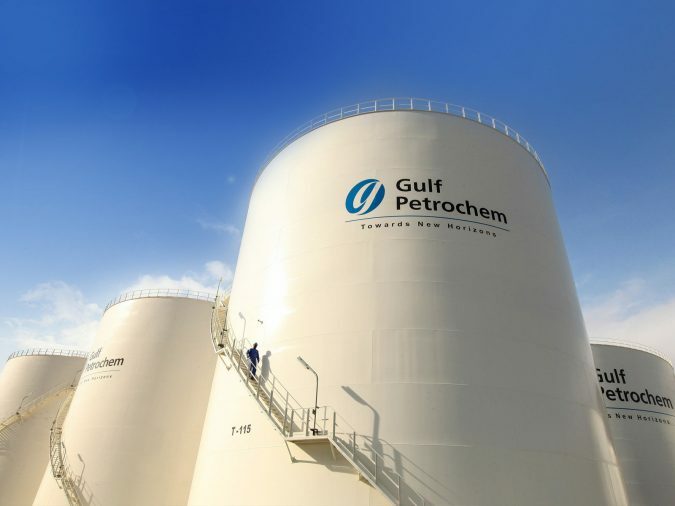 The company put forward its multiple services pertaining to petroleum and gas industry across countries like Turkmenistan, Kazakhstan, Uzbekistan, Tajikistan, and the Russian Federation. The large-scale industries include Oil & gas, crude oil refinery, fuel storage, banking, construction, trading, logistics, industrial services and mining & media. 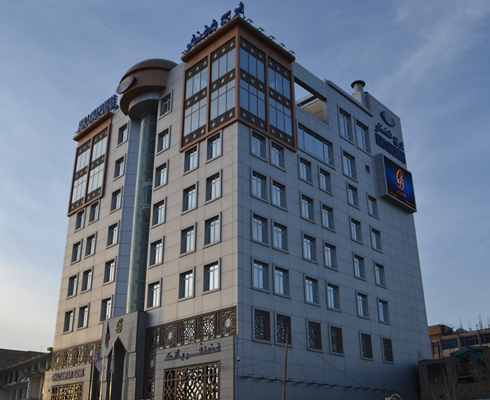 Headquartered in Mazar-e-Sharif, the company promotes itself and its industries through innovation and putting forward new industries that will help raise its quality service and reputation. AlMansoori Specialized Engineering is a pioneering supplier of oil in the Middle East. The company first kicked off in Dubai in 1977. The company is one of the holders of the latest international HSEQ standards. Moreover, it features two crucial business divisions: AlMansoori Petroleum Industries (AMPI) and AlMansoori Petroleum Services (AMPS). As any thriving company and successful business, the company would not sacrifice its committed labor pool that includes nearly 3,000 people who are buckling down for the company’s sake and reputation. 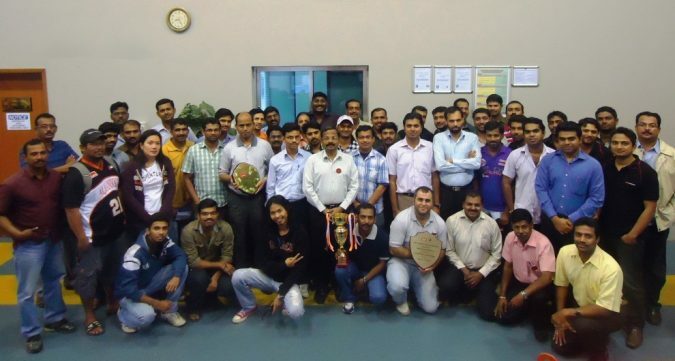 Deemed as one of the most successful companies in the United Arab Emirates, Emirates Lube Oil Company Limited majored in lubricants manufacturing and marketing. 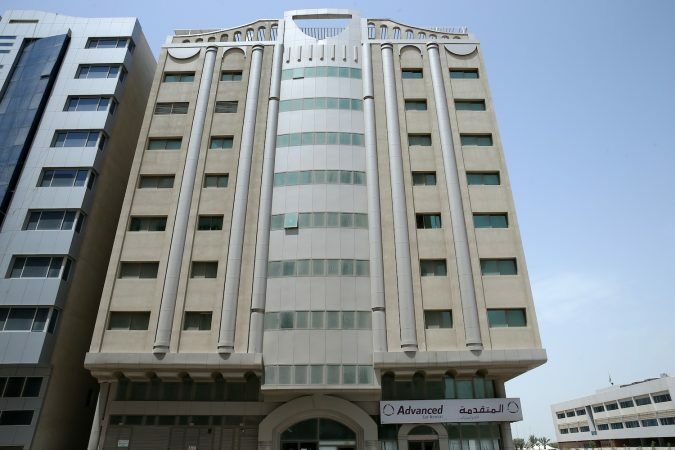 Based in Sharjah, United Arab Emirates, the company was founded in 1972. Emirates Lube Oil holds ISO 9002 and ISO 14001 certificates. 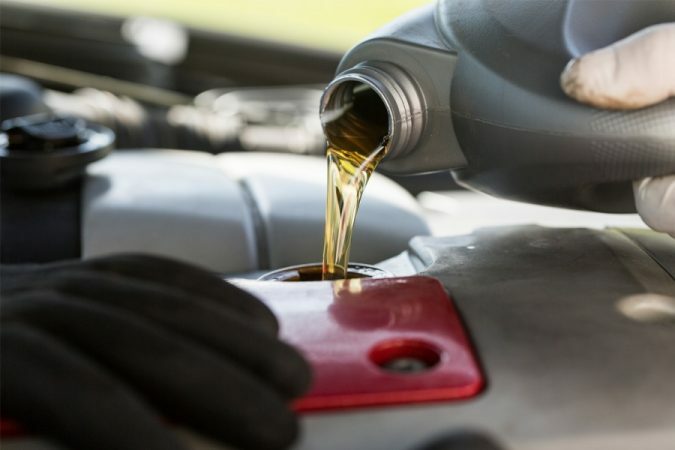 The company has knuckled down to grease and marine industries and has also knocked off a flagship brand- Nationallube, which presents automotive and industrial lubricants. The organization employs the modern technology, up to date spectrum analysis, and ASTM test in a bid to dispense the ultimate consultancy services offered to their customers and clients. Founded in the year 1997, Lootah BCGas LLC kicked off as a booming business in gas transmission and distribution in the United Arab Emirates. Looth BC GAS has constantly grown at a rapid pace that now it is buttoned down as a thriving operating ‘Gas Utility’ in Dubai. The company is booming in various areas: Sharjah, Abu Dhabi and Dar es Salaam, Tanzania. Like the previous companies mentioned, a consistent and committed laborforce stands behind Lootah BCGas LLC; the company provides services of gas and oil to high-ranking enterprises, such as Emaar, Nakheel, Al Futtaim, and other developers. The company is handling other paramount projects which include the Burj Khalifa, Palm Jumeirah, and Festival City. 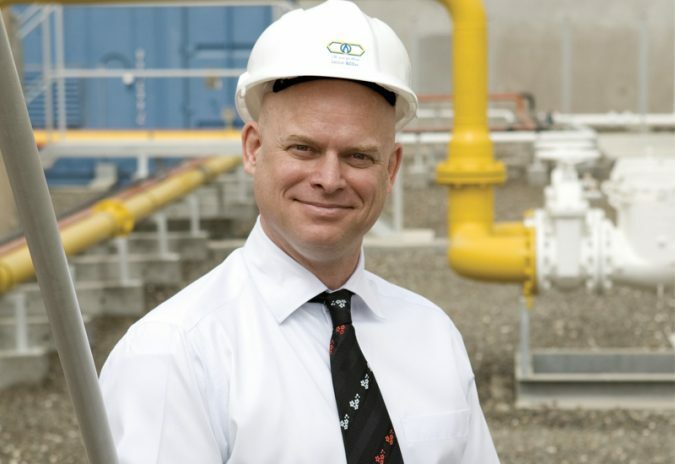 Looth BC GAS knuckles down to natural gas piping systems for new buildings in the United Arab Emirates and PE gas distribution. 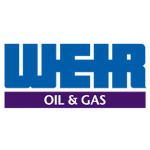 Weir Oil & Gas Services, is a subsidiary of Weir Oil & Gas Division, which offers major products and responsiveness to Oil & Gas customers, which aims at refining, upstream, transportation and production. It dispenses industries that are booming both offshore and onshore. Weir Oil and Gas Services is taking over the world as in the Middle East, North America, Europe, Asia Pacific, and South America. The products are elevated in a bid to fulfill the international quality standards BS EN ISO 9001-2000. 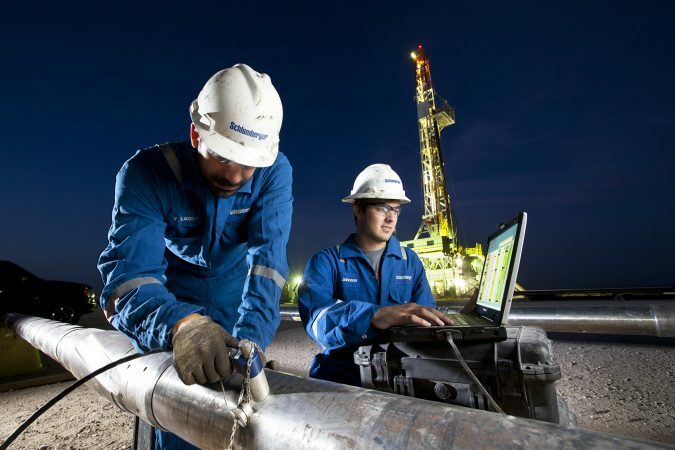 Schlumberger Limited is one the biggest service company in the business of oil and petrol. The company has branches in 85 countries and has more than 123,000 employees all over the world. Despite the fact that Schlumberger is not originally Middle Eastern, it plays a vital role in the region, especially in the UAE. 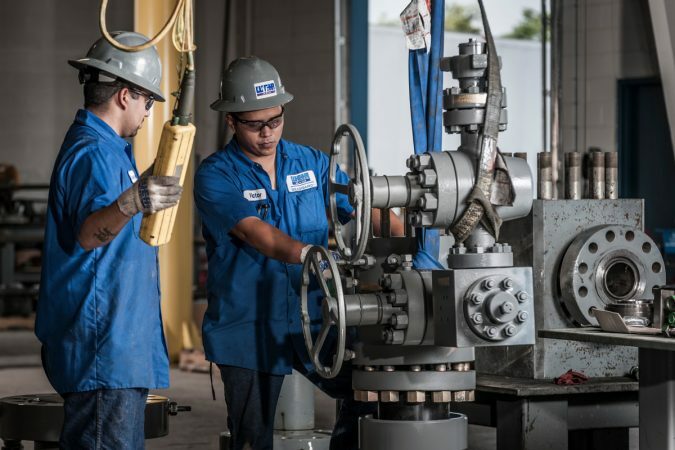 The company contributes to various fields and services that range from enhanced oil recovery to deepwater offshore drilling and the excavation of heavy oil. What is your valid reason for analyzing plans coined by companies of Oil and Gas? And which company has stuck in your mind? Never hesitate! Speak up and tell us your opinion in the comment section down below.